CushCore® is an engineered foam insert that mounts inside a mountain bike tire. 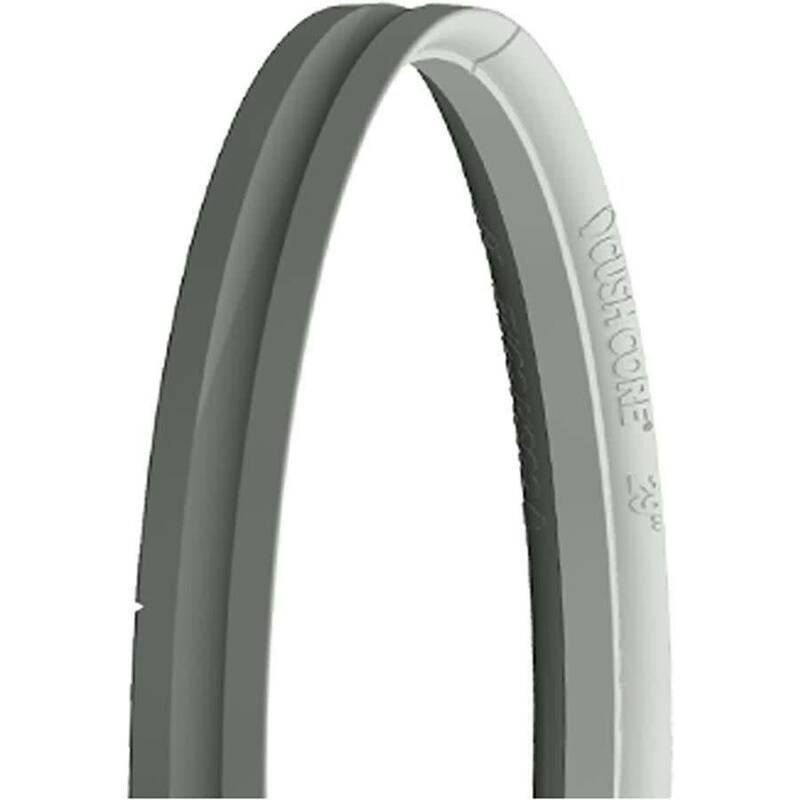 It divides the tire roughly in half, with CushCore next to the rim and a tunable air pocket under the tread. 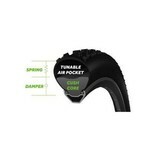 It stabilizes the tire casing while allowing the tread patch to remain flexible and sensitive. It provides incredible traction. It reduces impact force by 50%. It radically changes the way your bike interacts with the ground. 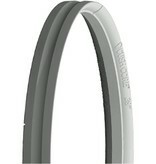 Cushcore tire inserts are sold per wheel. If you purchase a quantity of 1 you'll get one tire insert and one valve.